What’s Best About St. Martin’s! This week the K-8 collaborative presentation about the best things at St. Martin’s was finished. Each student drew a self-portrait and wrote or dictated, in the case of Kindergarten, what they think makes St. Martin’s the best school. Check it out and let us know what YOU think. Does your child (or grandchild) attend St. Martin’s? Did you attend St. Martin’s? What do you think is best about St. Martin’s? You can use the arrow keys to navigate through the slides or click the play button and the slides will automatically advance every 30 seconds. School started last week and each of the classes came to the lab one time except for Kindergarten who had two classes last week. It was great to welcome everyone back and to meet the new Kindergarten students. Classes were spent going over the Responsible Use Policy and reviewing the guidelines for using the computers. Middle School students completed the Technology Survey for the year. 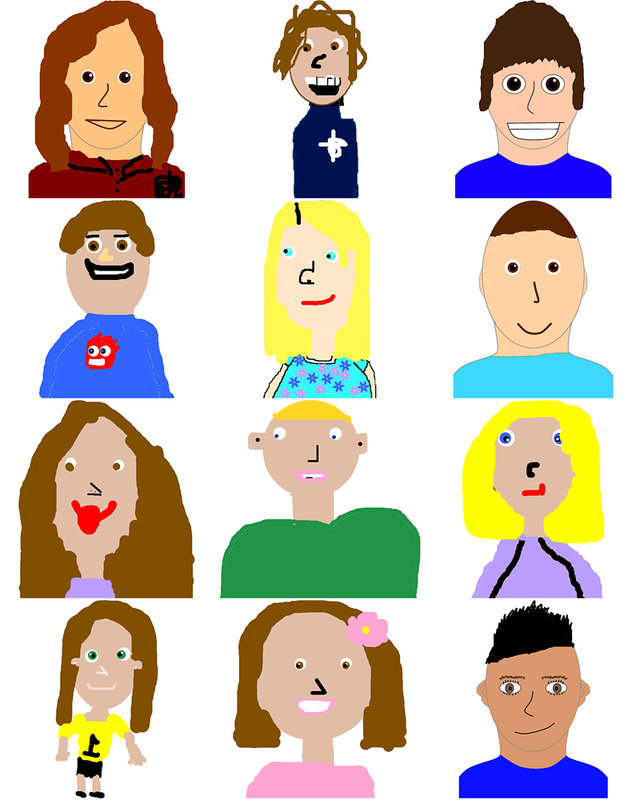 Most of the 1st-8th grade students started on their self-portraits which is always the first project of the year. Next week all classes should complete their self-portraits. It’s always fun to see these. Kindergarten is learning to use the mouse. As more and more touchscreen devices are available, students are using a mouse less than a few years ago. When I held up a mouse and asked what it was, some of the students did know the name for it but when I asked who had used one before, no one had. After 35 minutes or so practicing with the mouse using Millie’s Math House, everyone’s getting better. 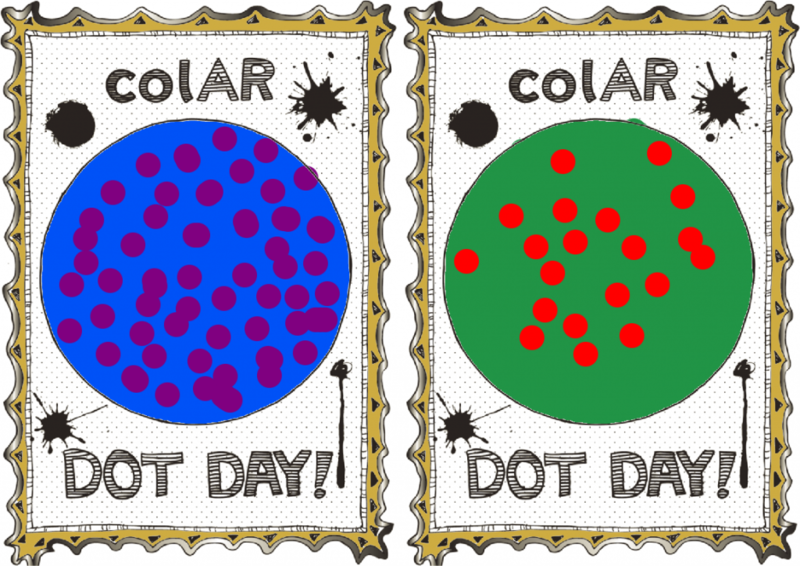 Next week will be more mouse practice for Kindergarten and coloring dots for International Dot Day!